torturous stretch of 5,331 metres (3 mi 2 furlongs) with 22 fences lined up as obstacles. It is an ungraded race- the only one of the day- and is usually referred to with the attached of the sponsor attached- The St. James’ Place Foxhunter Chase. 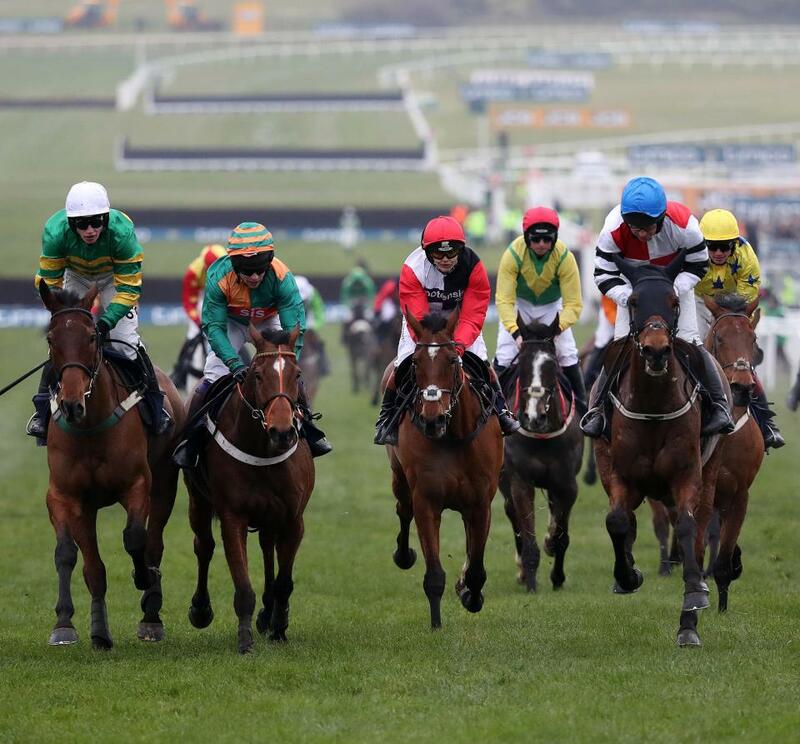 The race has just but a little purse of £40,000 of which the winner pockets around £23,000. The small prize does not, however, have a negative effect on its profile. Some of the bets novice horses are chosen to give the attending audience a spectacle to behold as the annual festival comes to a close. A horse has to take first or second place in select races for it to qualify to compete in the Foxhunter. The same New Course that hosts the Gold Cup hosts this race. As a result, it is fondly referenced as the amateur Gold Cup. This race is over a century old. The first edition was run in 1904. It has been run with sponsors in some editions and without any support in others. Eight horses hold a joint winning record of two races each. 11-year-old On the Fringe joined the class of record holders in 2016 when he took a second consecutive win. On both occasions, the horse was ridden by Nina Carberry and trained by Ender Bolger. There is little chance of making another strong showing at the age of 13, so it is expected the two-win record will stand at least for the next few years. Salsify, who won two races in 2013 and 2014, would also be 13 years old in 2018 and thus not a very strong contender.